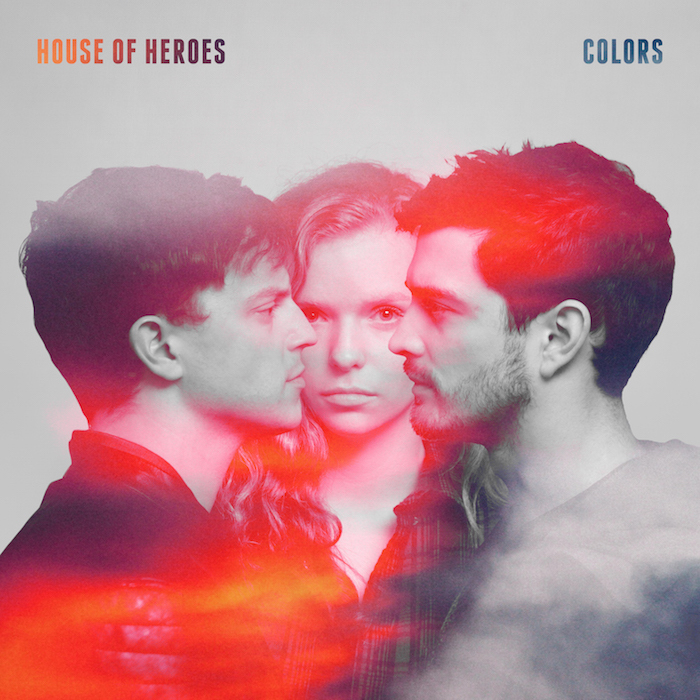 After thirteen years and six delicious albums, House of Heroes have returned to independent band status for their new full-length, Colors. Being independent, in the musical sense, has also been a constant for House of Heroes. Over the years the band has continually created innovative music that has stretched the norms of the rock scene. House of Heroes has carried those standards to a whole new level on Colors. Musically the album takes dramatic shifts between subtle tones (“We Make Our Stars”, “In The End”, “This City is a Cage”, “Shots Fired) and the aggressive (“Rat”, “Matador”, “Pioneer”). The key moment of the album is “God”. The song spins from soft vocals to hard and back again. It also shares an unusual perspective as to who God is. The single negative aspect of Colors is the track sequencing (the order in which songs appear on an album). While a concept album must be given leeway in the song order, the transitions between one song and the next are sometimes abrupt and jarring. As a concept album, Colors, centers on the three characters of the album. The two males and female dwell on the rough side of society, where violence, anger, and danger touches their lives. Its recurring “color” theme and the violence aspect, takes me back to my days at school, pouring over the nuances of S.E. Hinton’s “The Outsiders”. Much like that novel, Colors does offer a resolution to the tale with the closing song “Colors Die Out”, but it leaves only a glimmer of hope of a better future. House Of Heroes has to commended for the gift of Colors. This thoughtful and inspired release is bound to leave the listener with questions. The type of question where we must ask ourselves; “What am I running from and what am I striving for?”.